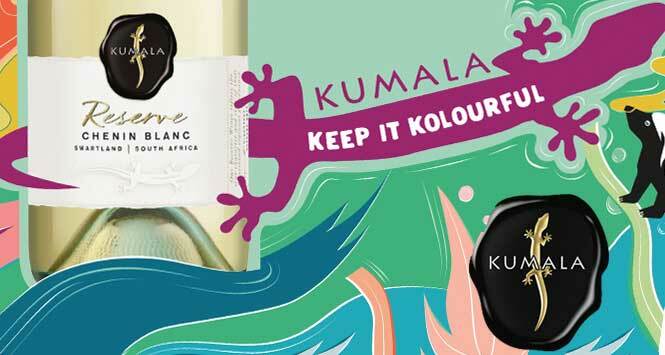 Accolade Wines has unveiled a new campaign – ‘Keep it Kolourful’ – for its South African brand Kumala. A campaign budget in excess of £1m marks the biggest investment in Kumala for over 10 years. 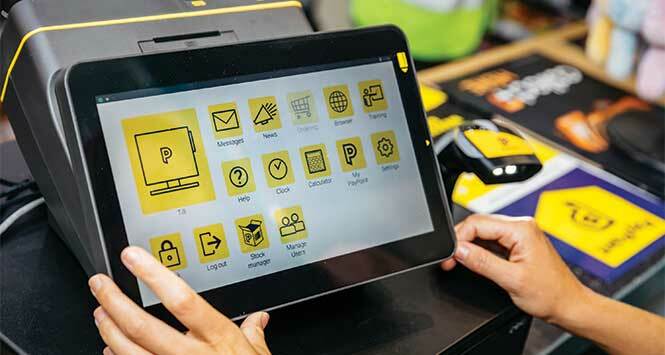 Activity will take place from September to November this year across digital, social, on pack, in-store and outdoor channels. With an estimated reach of 9.5m, the outdoor advertising will feature across key UK cities including Edinburgh. The brand undertook extensive research to discover what South Africa and Kumala mean to consumers, and its findings underpin the campaign. “The ‘Keep it Kolourful’ campaign is centred on the brand’s core positioning statement of ‘pouring positivity’ and aims to highlight the vibrancy and energy of South Africa. 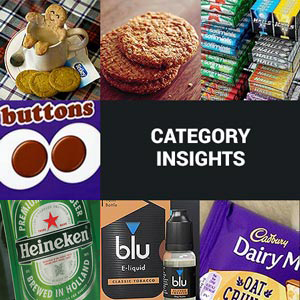 We hope the Kumala campaign will bring some distinctive South African spirit to the UK market as the category’s leading player,” said Christopher Buckwell, Kumala Brand Manager. 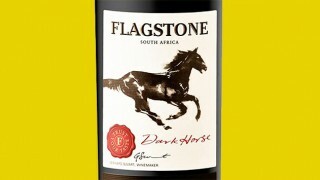 The brand is performing strongly in the UK, growing at 8.5% value year-on-year. 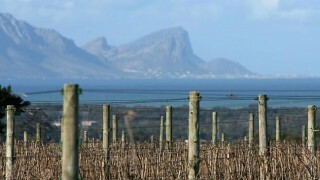 This sits in contrast to the current -3.6% decline the overall South African wine category is enduring.